Jungle Boy Productions describe themselves as ”concept development company specializing in character design & franchise development”. 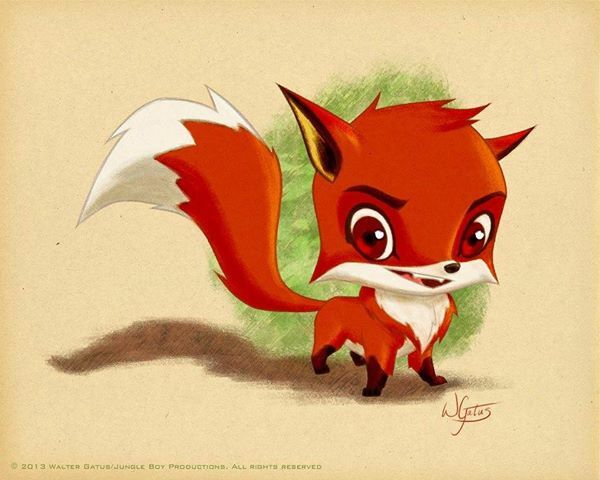 To that end they have created a series of t-shirts, art prints, and other tie-in items, all based around original chibi character designs — several of which are furry. Check them out at their Facebook page [scroll down] to see the latest designs they’re working on, or how to get your paws on what they’ve done so far.